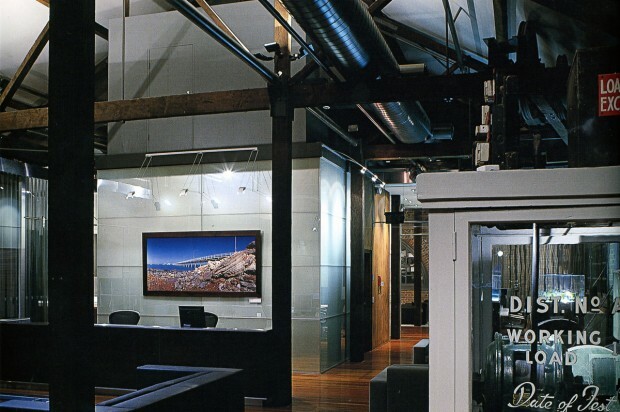 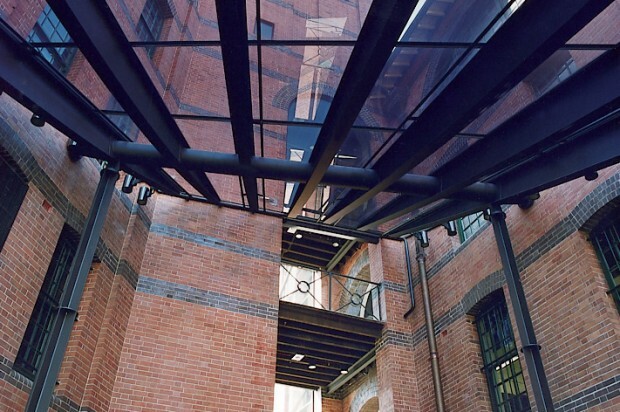 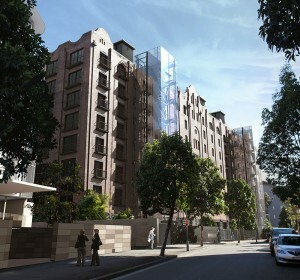 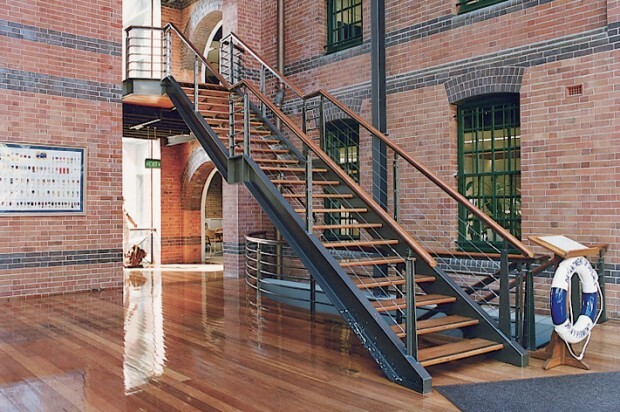 Citta Property Group and their consortium partners purchased the State Heritage Listed property known as the Royal Edward Victualing Yard (REVY) in 2003. 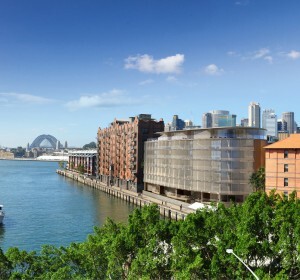 The harbour foreshore property is approximately one hectare in size and consists of four existing buildings and a development site. 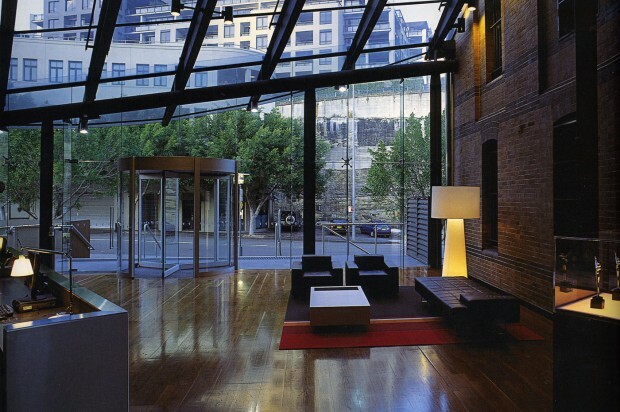 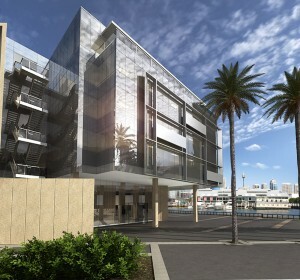 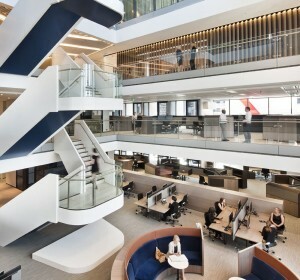 Channel 7 signed a long term lease in 2003 to exclusively occupy approximately 6,000 m2 within three of the four existing buildings as their headquarters.